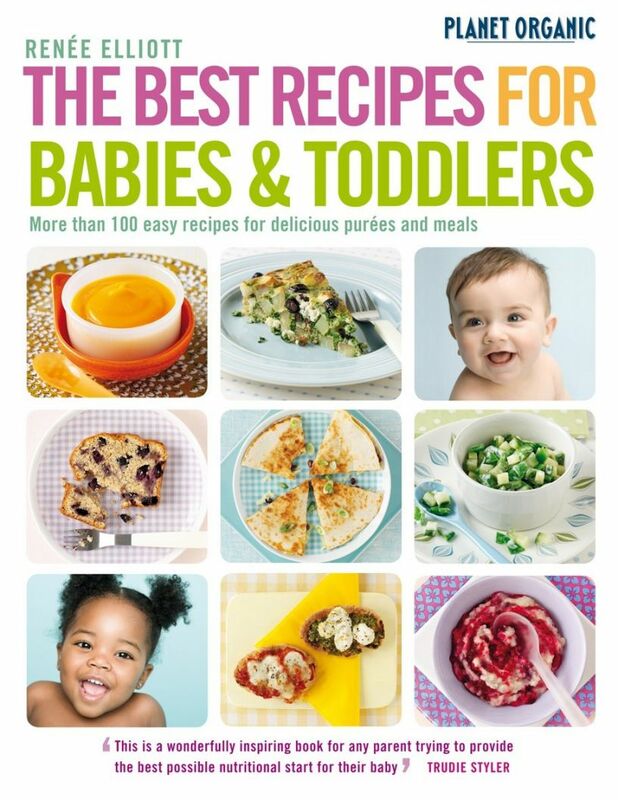 Enhance your child’s development, concentration and behaviour with this fantastic collection of breakfasts, lunches, teas, dinners and desserts. We all want our children to enjoy happy and fulfilled lives and reach their full potential at school, and beyond. A child’s ability to concentrate, learn, avoid mood swings and have the energy to think clearly depends on how well their brain is working. Parents are becoming increasingly aware that the processed foods their children may eat can be high in fat, salt and sugar and have a profound negative effect on mental alertness and behaviour. 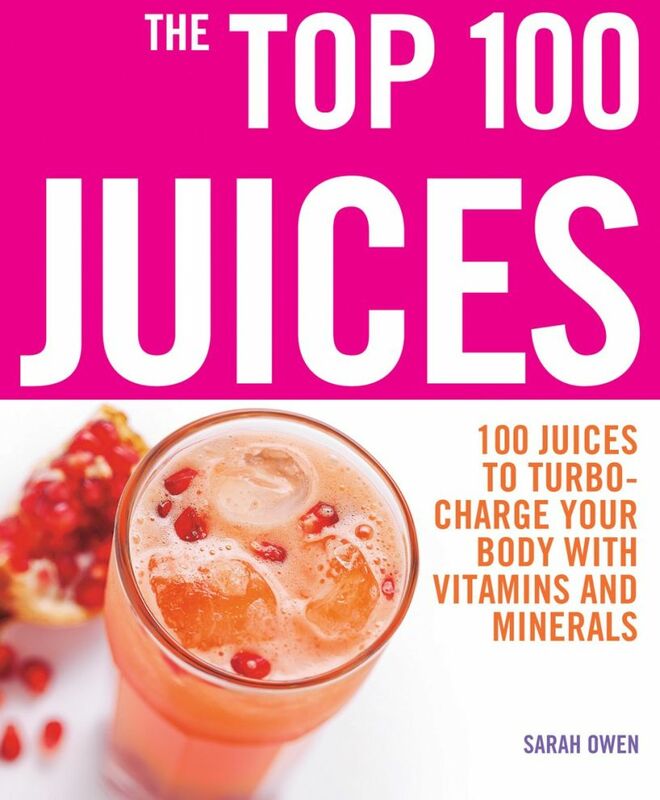 But how do you ensure you give your kids the right foods to stay alert and focused and boost their brain power, while avoiding those foods that can play havoc with their concentration and cause disruptive behaviour? 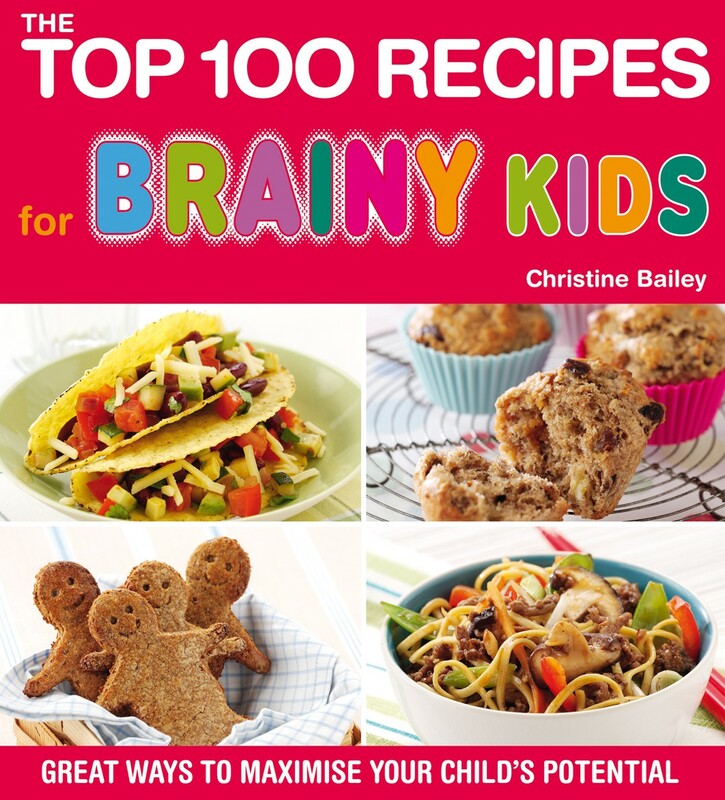 Expert help is now at hand as Christine Bailey, a leading nutritionist and mother of young children, guides every parent through the foods they can feed their child to maximise mental abilities. 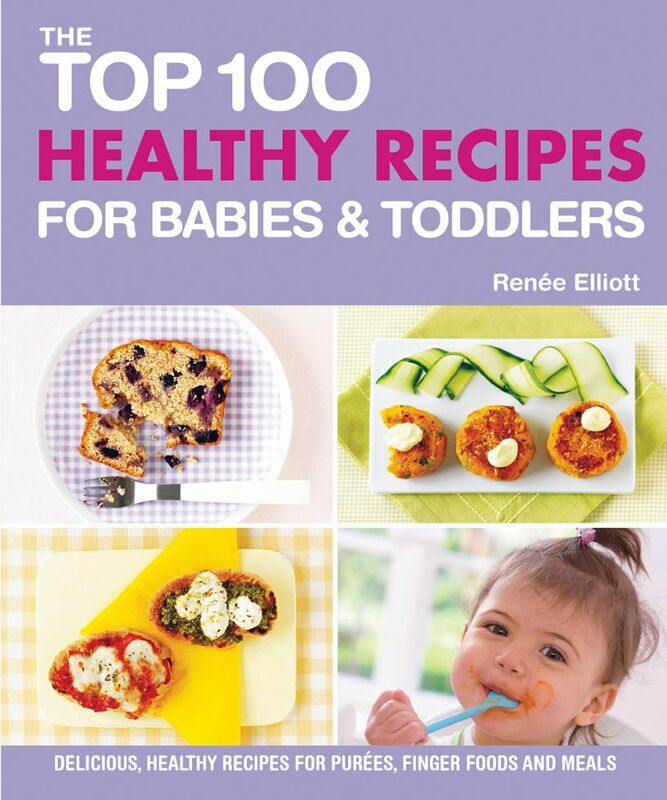 She offers a wealth of delicious easy-to-prepare recipes, rich in brain-enhancing nutrients, that children will adore. Start the day off with a quick and delicious Blueberry Brain-Booster Milkshake, recharge their batteries with a filling lunch of Creamy Salmon and Alfafa Pittas, add a spicy gingerbread as an after-school snack to maintain energy levels, and watch them devour tasty Tex Mex Burgers for a really great supper. Each recipe comes with a list of the brain-enhancing nutrients and at-a-glance symbols advising on food allergies and intolerances. Your children will love the food, and you’ll love the improvement in them.